Visit our Providence wine store for wonderful selection of festive wines, great for easy gifts and for all of your holiday celebrations this season. Watch the Bottles Wine Manager, Nick, give his advice and recommendations for wines that are great to give as hostess gifts, bring to parties, and that pair wonderfully with holiday dinners. If you are in the area, look for our holiday wine display, full of Chardonnay, Pinot Noir, and Cabernet Sauvignon. 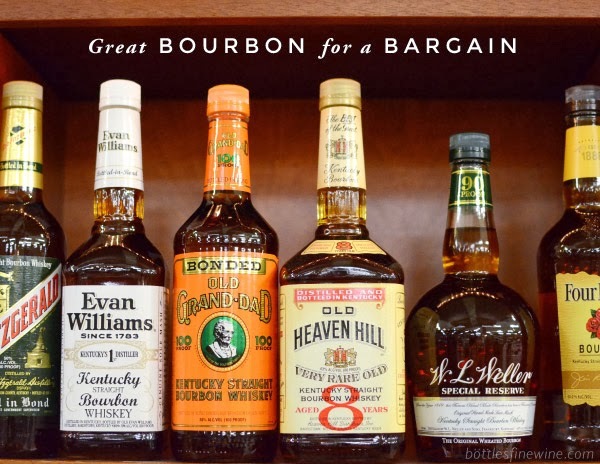 These make great holiday gifts and easy choices for any celebration this season. Cabernet Sauvignon is a recognizable grape, and are generally nice, sturdy, structured wines. 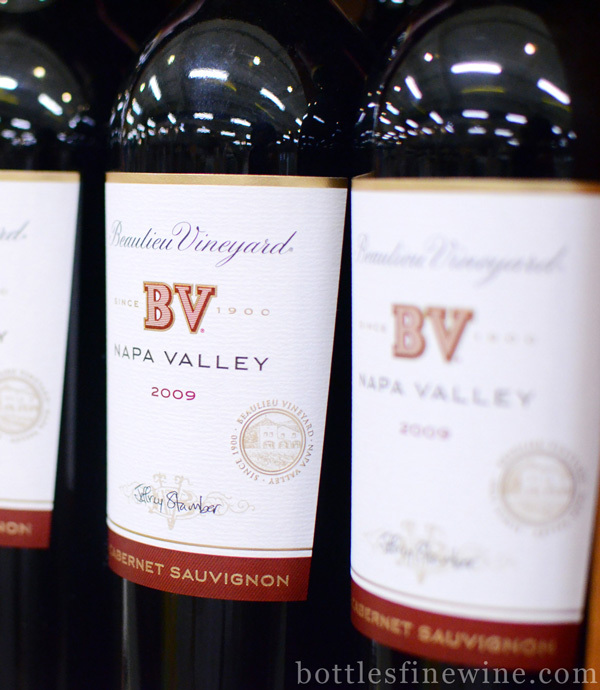 BV Napa Valley Cabernet Sauvignon is loaded with classic cherry flavors and sturdy tannins, making it an easy grab if you are attending a party and need a hostess gift. 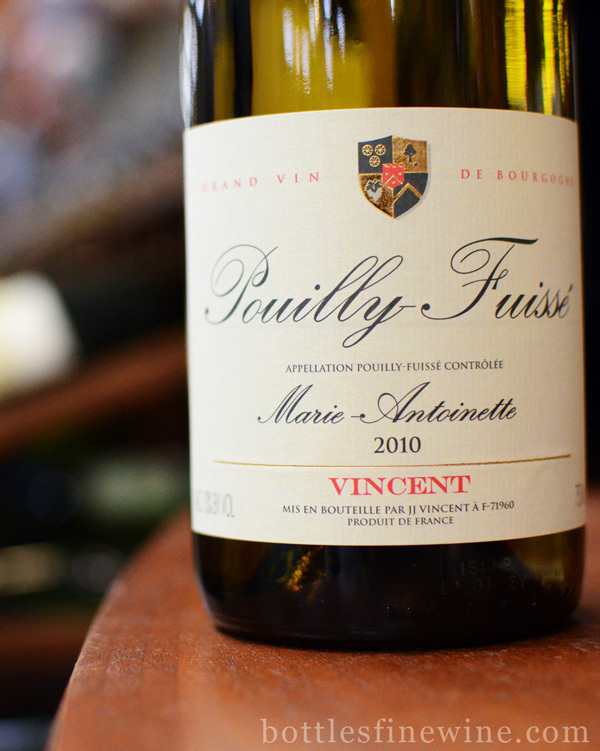 Marie Antoinette Pouilly-Fuisseé will please any white Burgundy or Chardonnay fans. With an elegant label, Pouilly-Fuissé is rich, round, and elegant, with minerals and white flowers. 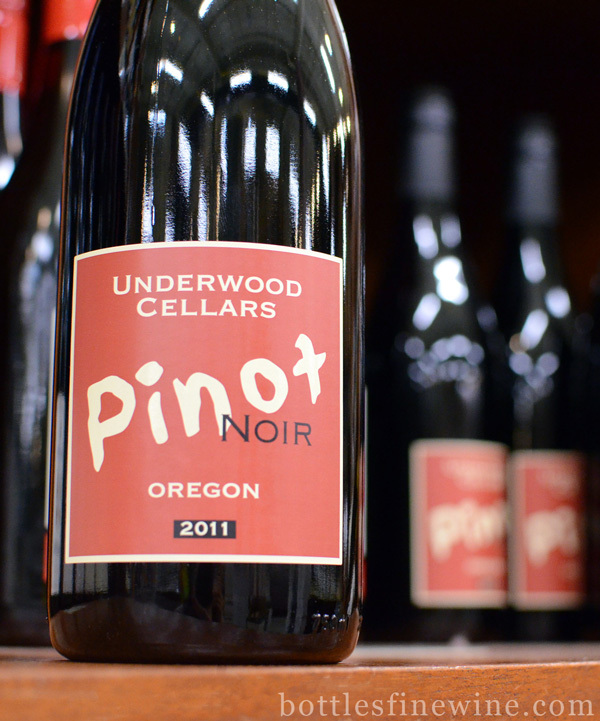 Underwood Cellars Pinot Noir is great for parties, and is from Oregon. Reasonably priced, this delicious Pinot Noir is medium-bodied with dry, earthy fruit. Feel free to contact us for wine selections, food pairings and anything else! This entry was posted in Learn About Wine, Other and tagged gift, holiday, hostess gift, ideas, red wine, white wine, wine on December 12, 2012 by bottlesfinewine.